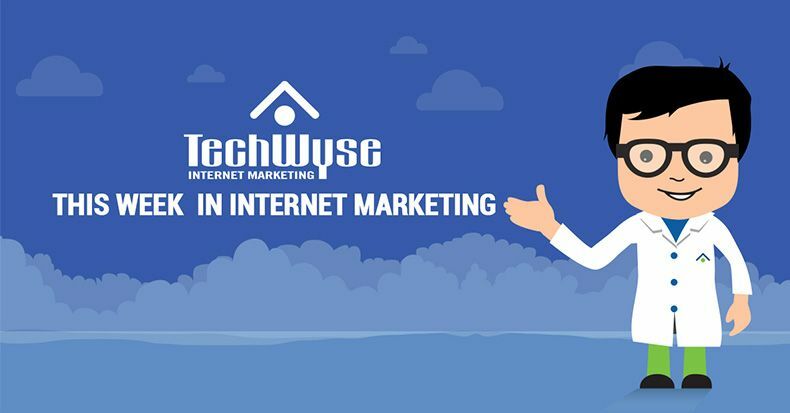 This week in Internet marketing, we’ve gathered some of the most informative and thought-provoking articles from across the web. 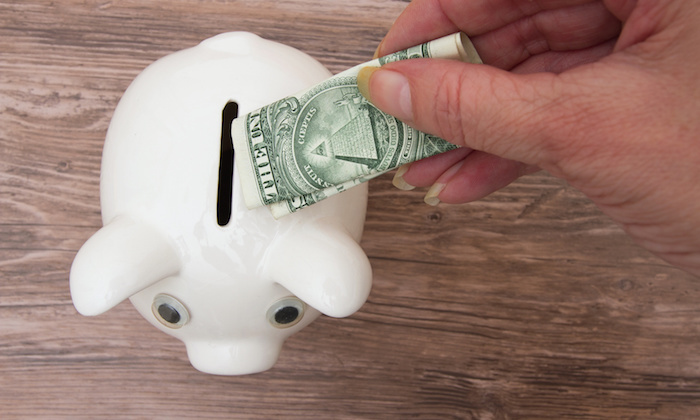 We’re looking at tips to save money on your PPC ads, as well as how to write personalized and customer-focused content, and tactics to boost Facebook ad conversions. We’re also looking at the connection between user experience and SEO, as well as how to rank for long-tail keywords. 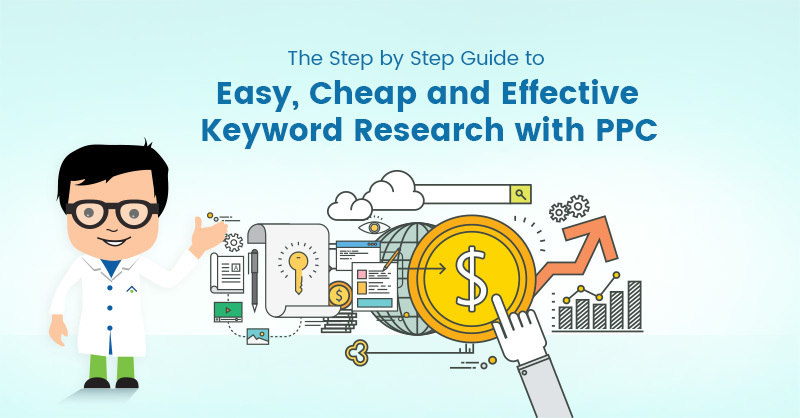 Your PPC campaign’s success isn’t reliant on a big budget. Tightening aspects of your campaign that aren’t generating profits can help you to both craft effective ads and save money. It’s important to choose an ad network with little competition, as well as one that fits your budget and market. As well, you’ll save money on your PPC campaign by using customer insights to create more effective and targeted ads. Optimizing your sales funnel with a focus on conversion method, and using copy writing techniques to clarify your ads and landing pages are all ways to boost revenue and save money on your PPC campaign. Personalized, customer-driven content will ensure your message reaches your target audience by specifically addressing their needs. Focus on metrics that are important to user engagement, such as how long a user stays on a page, or if they scroll through an entire post. As well, use information about your customer’s demographics and psychographics in order to understand and solve their problems through content. Categorize your content based on theme, and build those themes into an editorial calendar, incorporating interactive elements such as quizzes. If your followers are simply ignoring your Facebook ads or not converting, there are some simple tactics you can implement to grow profits through this social platform. Ensure you’re targeting customers based on interests relevant to your products or services – and follow up by creating interesting ads that focus on emotional engagement. As well, using specific colours, like blue, can generate emotion in your audience, such as trust. Offer your customers valuable services in exchange for contact information, create a conversion-friendly landing page with a strong headline and boost your credibility through testimonials. Lastly, ensure you’re tracking your data so you know which tactics are effective and which need more work. Combining a positive UX focused website design with effective SEO tactics can help you to boost conversions and generate traffic. A high-quality website incorporates user behaviour and fulfills the user’s needs. Understanding the role of user motivation in your keyword research, and researching intent through long-tail keywords will help you to improve user experience and SEO. 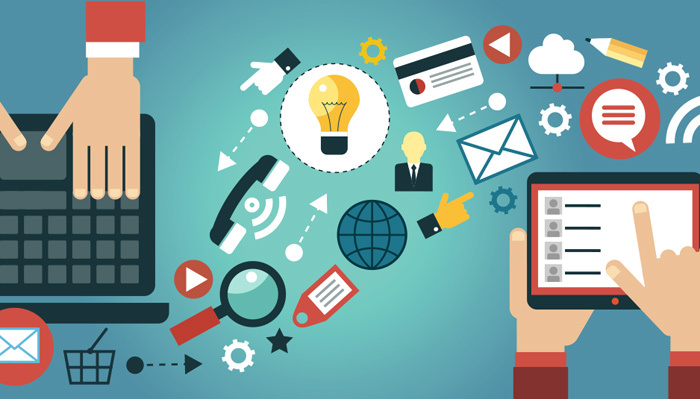 As well, optimize your content and create a strong call-to-action. 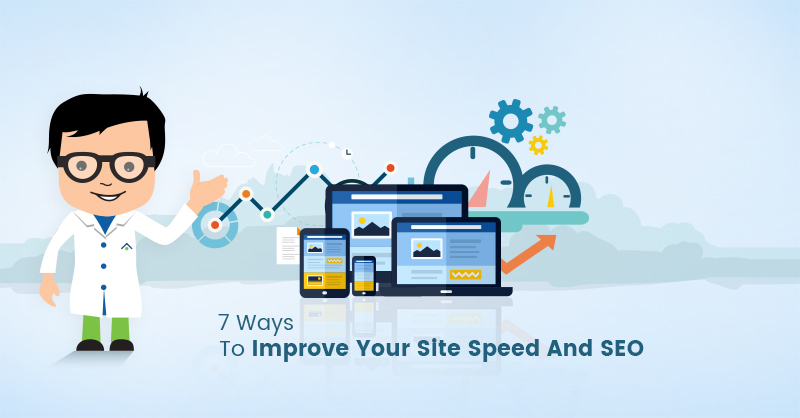 Lastly, personalizing your website to showcase your brand identity and boosting page speed are all ways to enhance your SEO efforts through user experience. Voice search is increasingly altering common search queries to become more conversational, ultimately changing the value of short-tail keywords. 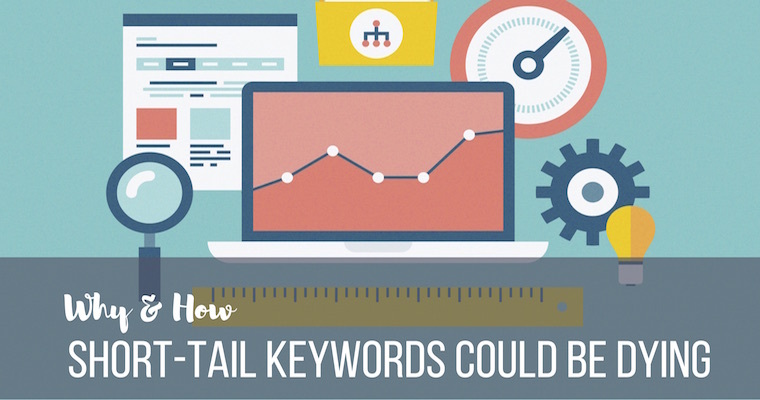 Short-tail keywords are effective for targeted and relevant results, however search engines are shifting their focus onto long-tail keywords with a focus on context, semantics and, most importantly, user intent. This article suggests creating an FAQ page on your website and making your seed keywords more conversational to match voice-search queries. As well, your website’s local data should be accurate to accommodate for “near me” searches.